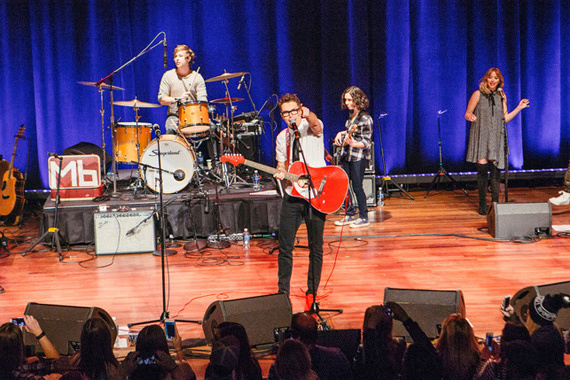 Bobby Bones‘ second annual “The BIG 98 Presents: Bobby Bones & The Raging Idiots’ Million Dollar Show For St. Jude” celebrated $5.9 million raised to date for the children’s research hospital from the iHeartMedia personality. Held Monday evening (Jan. 9), the Ryman Auditorium show in Nashville played a part in the efforts, not only selling-out but saw a $2 million donation from Garth Brooks. The Black River Entertainment duo was joined by country music superstars and friends, including Craig Campbell, Lindsay Ell, Sam Hunt, Rascal Flatts, Caitlyn Smith and The Band Perry. Surprise special guests included Garth Brooks, Brothers Osborne and Thomas Rhett. 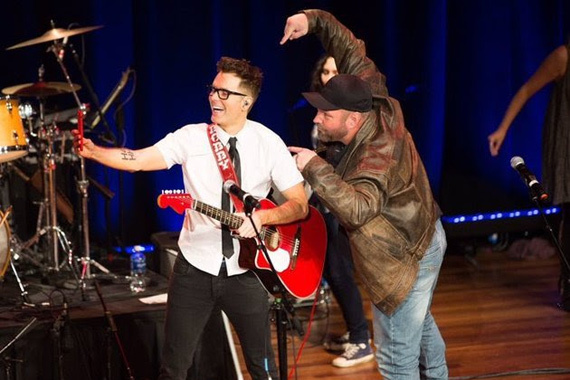 Bobby Bones has long held radiothons, on-air fundraisers, charity concerts and more for the Memphis, Tennessee hospital.